Both new teaser videos of the Xiaomi Mi 8 Youth have been posted on the company’s official Weibo account. 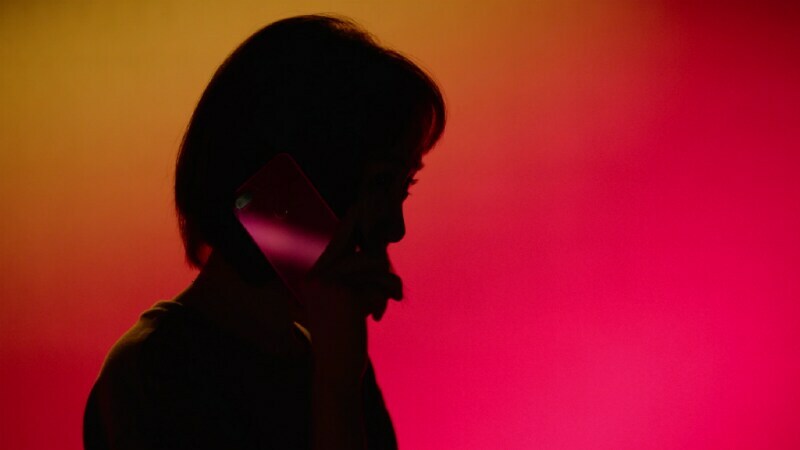 While one video shows a silhouette of a girl holding the smartphone to highlight its Twilight Gold colour option and show the back panel, the other video shows the same model in a gradient glass back. Both videos also give focus on the dual rear camera setup and the fingerprint sensor. There is also an LED flash that comes next to the dual camera setup. In the end, both teaser videos show the launch date of the Mi 8 Youth. Xiaomi Global spokesperson Donovan Sung on Friday also posted one of the teaser videos of the Mi 8 Youth. “Mi Fans, we’re excited to be announcing a brand new phone in the Mi 8 family on Sept 19, launching officially in Chengdu, China,” Sung tweeted.